GraphicSchedule is a software startup providing an Excel application that makes it easy to create linear schedules and one-page bar charts that communicate the big picture for large and complex projects. GraphicSchedule runs in Excel and plots shapes with respect to time and location, to graphically depict how a project will be constructed. These graphics can be linked to the master schedule for rapid updates whenever things change. The app is used by contractors, engineering firms, and project owners seeking a better way to communicate their projects. 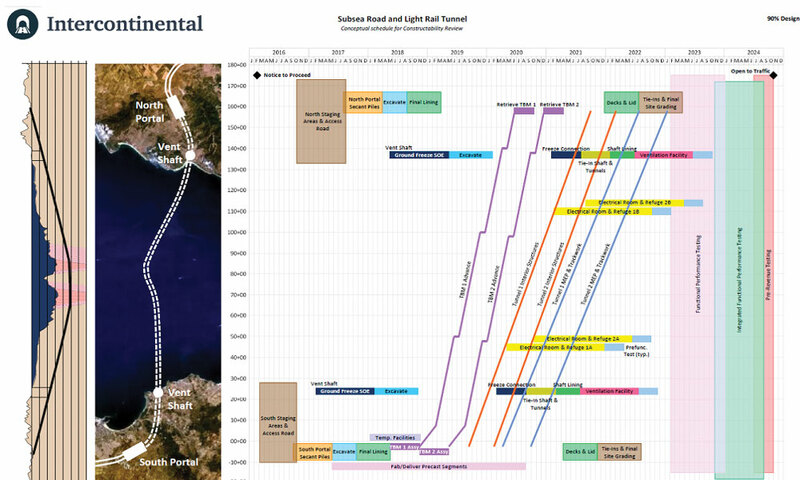 Wonneberg and Drake also continue their work in underground construction management, supporting WSDOT’s Alaskan Way Viaduct Replacement Program, and LA Metro’s Regional Connector project, respectively. And they frequently give presentations to help educate the industry about how this method can help major projects. “It’s exciting to be able to provide a tool that helps the industry we serve,” says Wonneberg. “This is our way of leaving the wood pile a little higher than we found it,” adds Drake. To download their eBook, or request a free trial of the app, visit www.GraphicSchedule.com. 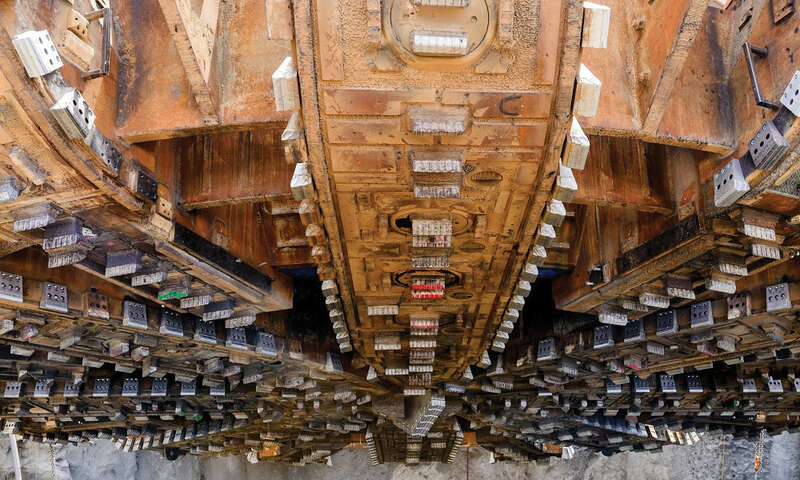 While incorporating the popular features of Epiroc’s market-leading Solid Body (SB) breaker range, the new SB 302 and SB 452 Tunnel versions provide application-specific modifications that extend equipment lifetime and reduce overall operating costs in underground applications. Piston lifetime in the advanced Tunnel version is extended by a new piston in stainless steel, while bushing seat wear is minimized by a press-fit, one-piece bushing locked by an additional pin. An exchangeable wear plate protects the hammer body and durability is enhanced by heavy duty retainer bars and a locking pin. The special tunneling tool with a collar supporting a robust front shield and dust cover minimizes the dust intake when working on overhead areas. 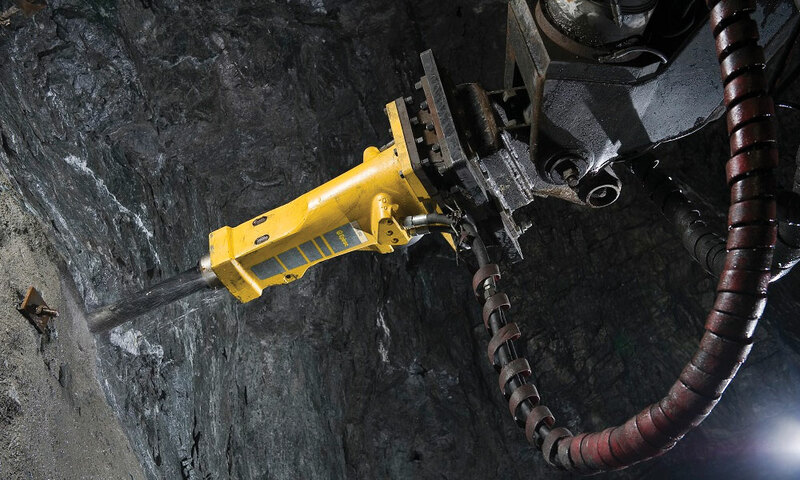 Two restrictors are available that enable the performance of the hydraulic breaker to be adjusted for either traditional scaling operations or for more challenging rock breaking jobs. 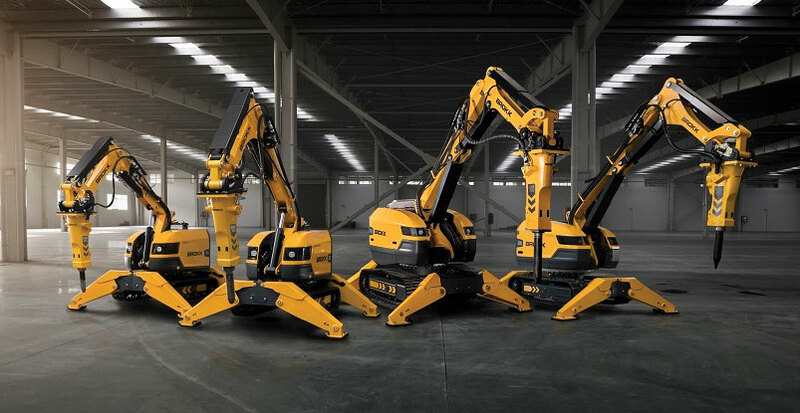 Together these new features add up to less wear, extended lifetime and lower overall operating costs in scaling, tunneling and underground mining applications.